The site visit and fieldwork app you've been looking for. 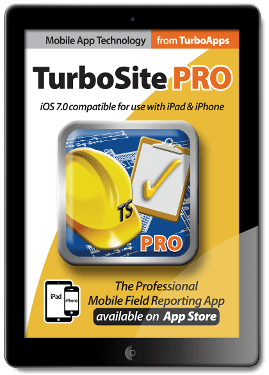 Subscriptions for TurboSite Pro, both monthly and annually, may be purchased via In App Purchasing (IAP) options available in free TurboSite Standard. SPS®. Sensor Positioning System, uses built-in sensors, including accelerometers, gyros, and compass, to determine position and orientation. Copyright © 2019. TurboCAD. All rights reserved.